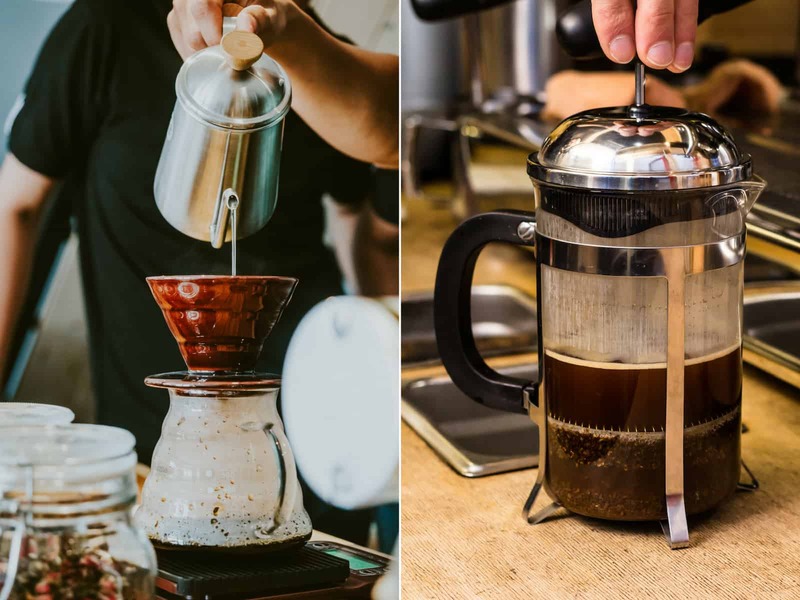 French Press vs Pour Over: Which One is Better? Manual coffee brewing has become wildly popular over the last few years, particularly French presses and pour over methods. It's not just well-heeled gourmets and coffee snobs who use these types of coffee makers -- these days you'll find everyone from college students to busy professionals using French presses and pour over setups at home. Wondering which one you should try? Here are the differences between pour over and French press coffee, as well as the benefits of using each method. Coffee drinkers around the world have been using French presses for over a century, well before it became a trendy thing to do. 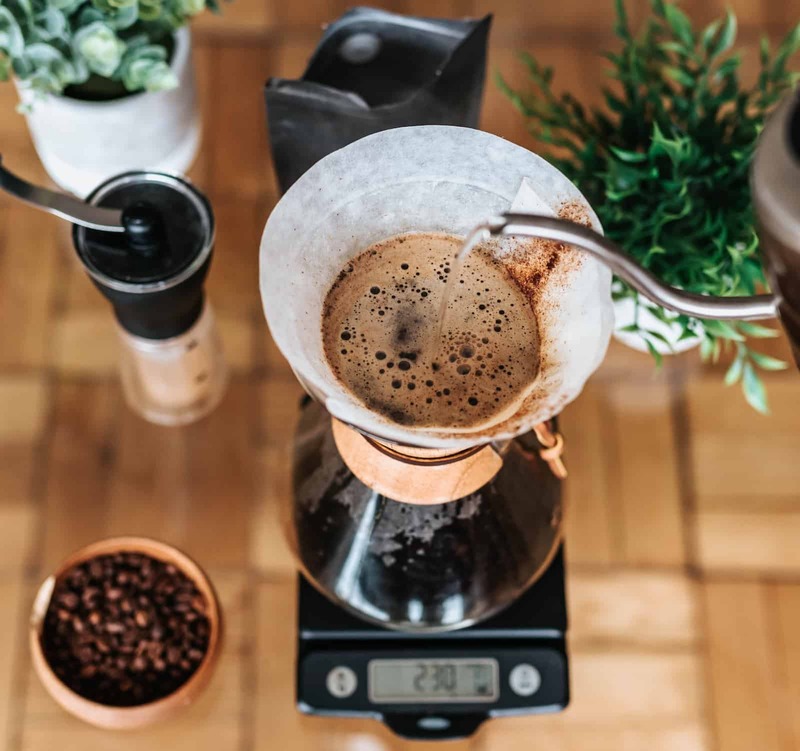 The method entails putting coffee grounds into a carafe, pouring in hot water, letting it steep, and then pushing down a plunger to separate the brewed coffee for drinking. The result is a satisfying and rich taste. The texture and feel of French press coffee in the mouth is much different from pour over coffee, as it's thicker -- this is due to the water staying in contact with the grounds from start to finish. The amount of oils drawn from the coffee during brewing are more pronounced with a French press, and that's what makes this such a popular method with those who prefer strong brew. It's not certain just when pour over coffee makers originated, but they've been around in one form or another for hundreds of years. Modern day versions have been altered to make them super efficient and easy to use, plus they're also fairly inexpensive. Like the French press, pour over coffee involves manually boiling water, letting it cool a bit, and then pouring it over coffee grounds. The main difference is that the coffee grounds sit in a filter and don't come into contact with the finished brew. As a result, pour over coffee isn't typically as strong as French press brew, although it has a great flavor. The grit issue is another one that makes pour over coffee different. It's normal for the standard cup of French press coffee to have a bit of grit and be thicker, but pour over coffee has no grit and has a texture that's more akin to what you'd get from an automatic drip machine: smooth and lighter. 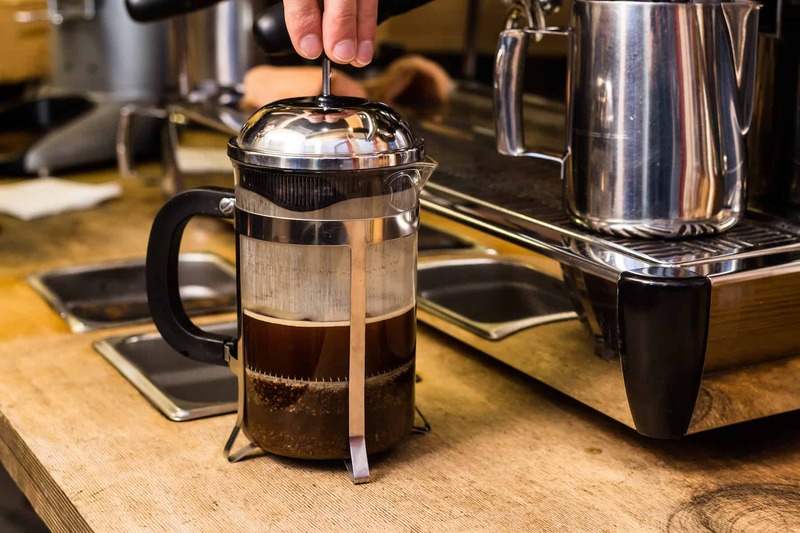 If you're wondering whether to go with a French press or pour over coffee maker, it comes down to your lifestyle and personal taste preferences. Those who want coffee that's strong, rich and bold, don't mind coffee with a thicker texture, and want more flexibility with the types of grounds they can use should go with a French press. Coffee lovers who prefer java with a more subtle flavor, don't need to brew much at a time, can't stand gritty coffee, or want a coffee maker that cleans up in a snap will be better off with the pour over method. Since both types of coffee makers are so affordable, it certainly doesn't hurt to have the best of both worlds and get one of each. Hi, Thanks for stopping by! My name is Rodrigo, and I'm a self-made barista! I like using my french press because it allows me to have control over all the variables. But I might try the pour over just to see if which one I like the most. I literally LOL at your comment. Love it! In the pour over, the trick is in the wrist. Just purchased a vintage stainless Lifetime dripolator coffee maker, like my mother had in the 60’s. Will see if it still makes great coffee and satisfies the coffe snobs in my life. I found one major merit of French Press method is missing in your article. That is the presence of coffee oil, which attributes to elevated aroma and beneficial nutritional compounds. Absolutely right! Couldn't agree more. My french press chipped and I'm looking to either replace it or buy a pour-over. This article was extremely helpful, thank you! I use both methods. Prefer the brew from French Press but use the Pour Over when I'm in a hurry and don't want to wash up the Press. I use a bit more coffee grounds + add a bit of cinnamon to the cup to enhance flavor when using Pour Over method. Love the flexibility to suit my mood. Just a thought, some people, one of whom is myself, get major headaches from constant consumption of the oil in coffee. Filters remove the oils, but a French press or other unfiltered method doesn't. Pour over is a great way for me to get a similar strong and smooth flavor without a headache.